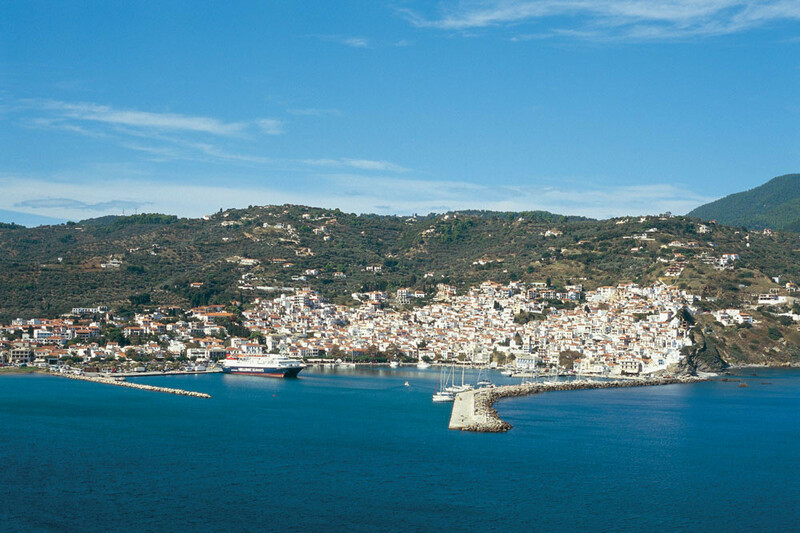 The island is connected by ship throughout the year with the port of Agios Konstantinos in the prefecture of Fthiotida and with Volos Port. Also, during the summer season routes are operated from Kimi and Mantoudi of Evia. 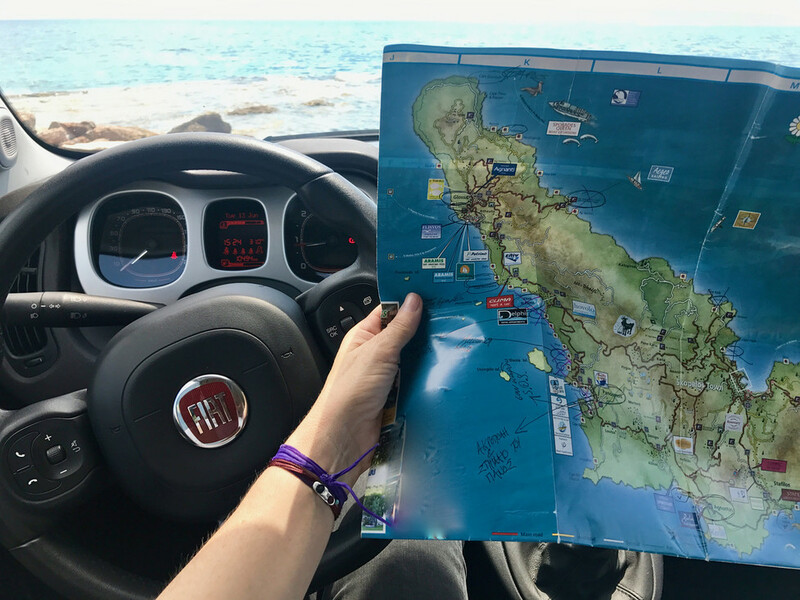 You can reach the island by sea routes, either by ferry-boats or by flying dolphin or catamaran or by water taxi from Skiathos at a cost of about 150 euro. 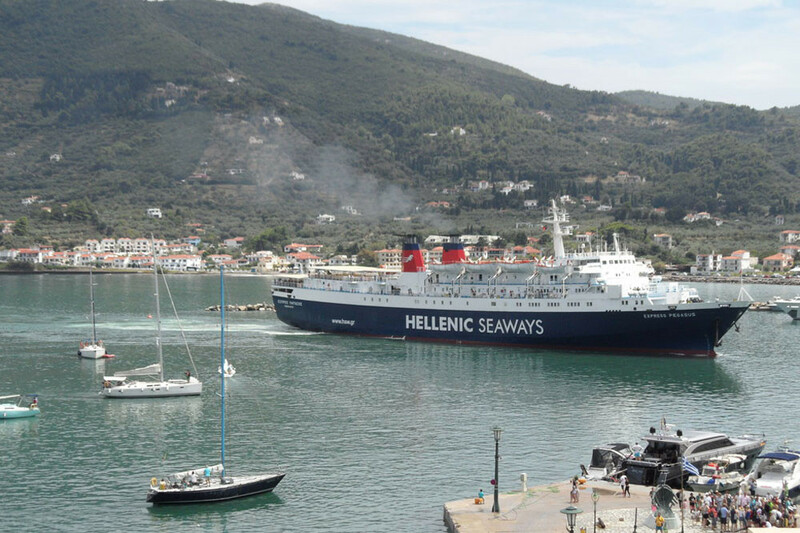 Visitors usually arrive at the airport of Skiathos or at the airport of Volos by chartered flight and then, by ship or high-speed ship they reach Skopelos. Finally, coaches with starting-point Athens operate routes from the port of Agios Konstantinos to Skopelos, a 6-hour approximate journey.